Why should I study at Malvern House? 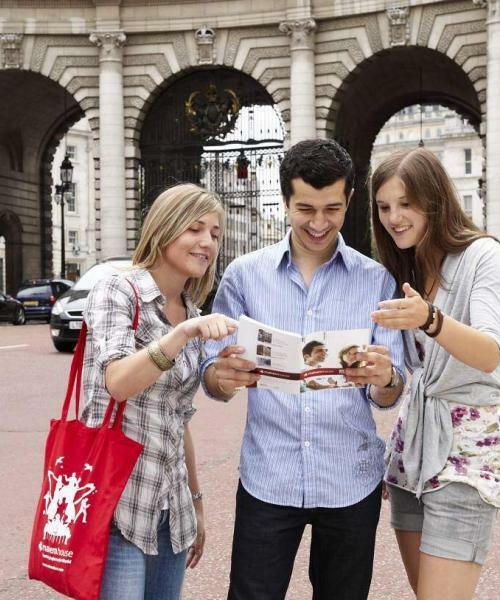 At Malvern House you will find students from all over the world. 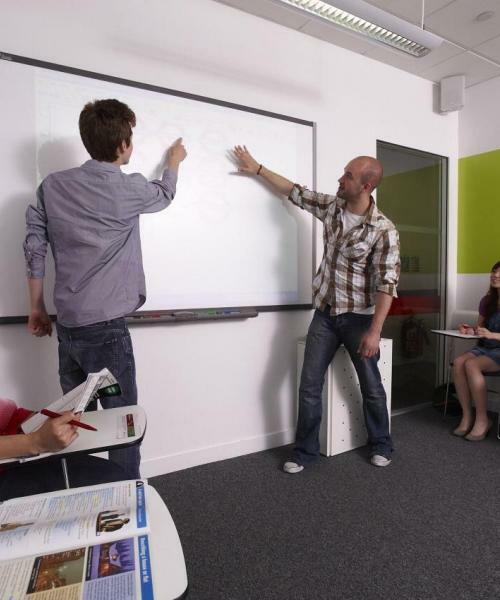 Malvern House is a modern, friendly and centrally located English language school with a centre located in the heart of the capital. What does Malvern House offer its students? Students from all over the world come to study with us and you will soon be practising your English with the new people that you meet in your classes or through the Malvern House Social Programme. How long has Malvern House been accrediated by the British Council? 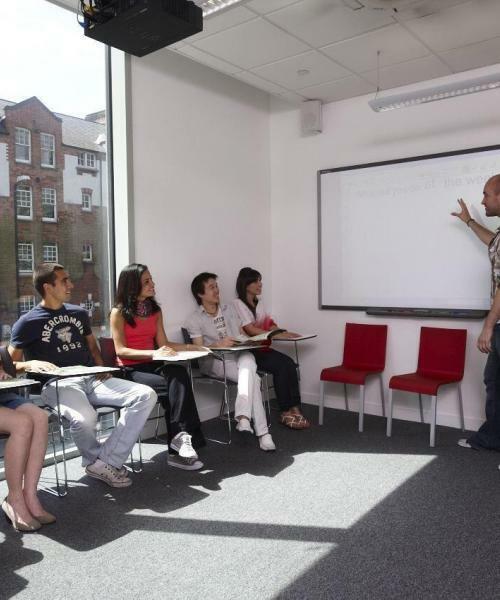 Malvern House has been British Council accredited since 2003. Where is Malvern House located? 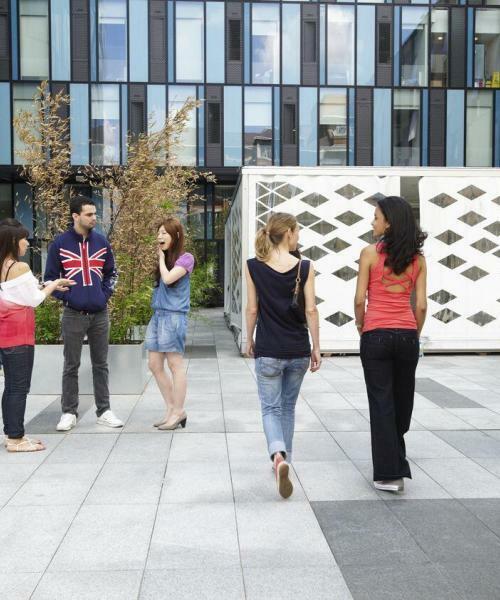 Our centre is located close to Kings Cross Station. What facilities does Malvern House Provide? At Malvern House the maximum number of students in your class will be 15. What are the teaching methods of Malvern House teachers? Malvern House teachers follow a syllabus for each level of English so that students can improve their language skills in an effective and structured way. Students will learn the vocabulary and grammar suitable for their level and improve on their reading, writing, listening and speaking skills. Every other week you will have a one-to-one conversation with your teacher to check your individual progress. Our teachers have the flexibility to design the course around the needs of the students and make each class enjoyable and interesting. How many students are studying in Malvern House London at the moments? There are approximately 700 students attending Malvern House at the moment.